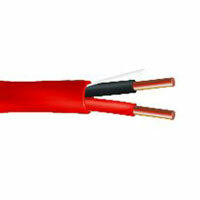 We supply Unshielded Fire Alarm Cable that is suitable to be used for electronic circuits. These Unshielded Fire Alarm Cables are fabricated using well-tested material as per the set industrial standards. The clients can avail the properly insulated Unshielded Fire Alarm Cable from us in varied grades and specifications to cater their diverse requirements. 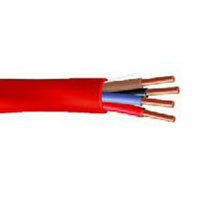 We offer the Unshielded Fire Alarm Cable at highly affordable price.